AN innovative maths initiative, which draws on expertise from across the world, is helping hundreds of children in the North of England master their numbers. 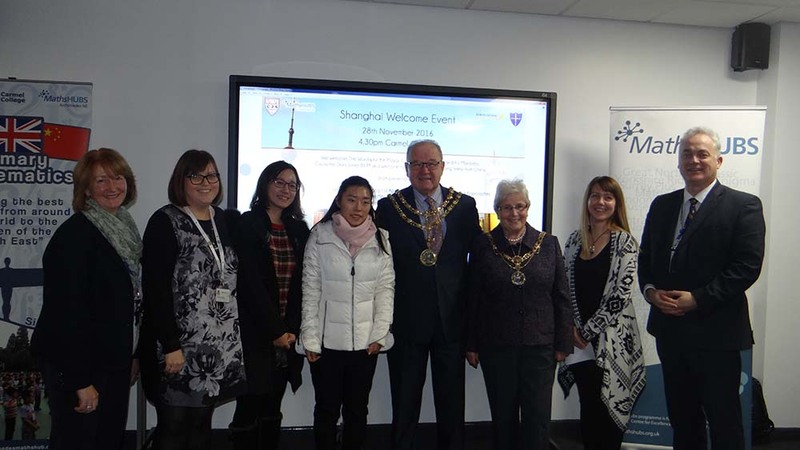 Experts from Shanghai have been working with staff and children from Archimedes NE Maths Hub in an annual teacher exchange designed to improve numeracy.Scores of teachers met at Carmel College, Darlington and in Durham to hear the latest developments in how maths can best be taught so that pupils learn more deeply and retain their knowledge for longer. 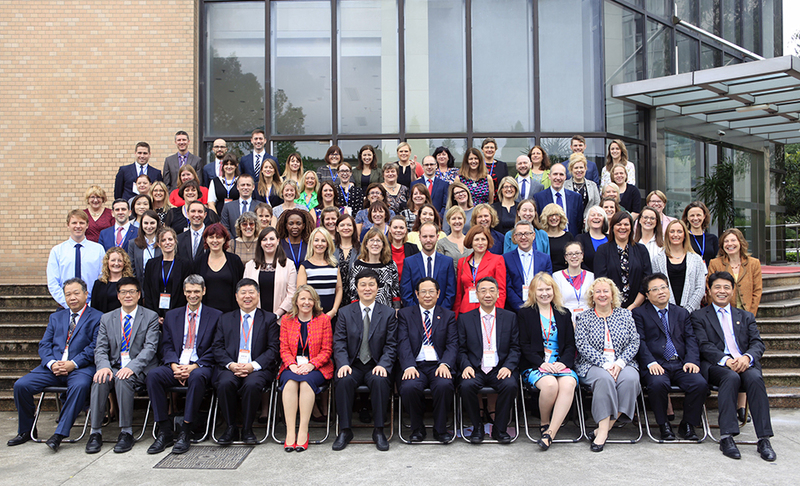 Primary Mastery Specialist and Teacher Research Group Schools , Spring 2018. Ofsted 2017 Bill Quay Primary School, Gateshead, referring to the Mastery Specialist Programme. Bill Quay was a TRG school working with one of our Cohort 1 MST. We will be recruiting Primary Mastery Specialist and Teacher Research Group Schools in Spring 2018. 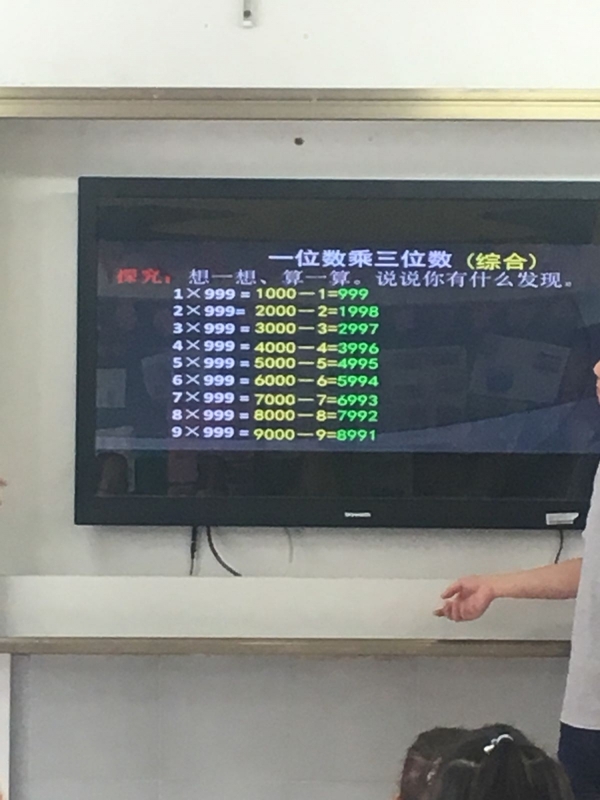 We have spent the last two days in Minhang Experimental School and have watched maths lessons which focus on multiplication. We have been amazed by how fluent the children are with all their number facts and their mathematical thinking when attempting more challenging calculations. 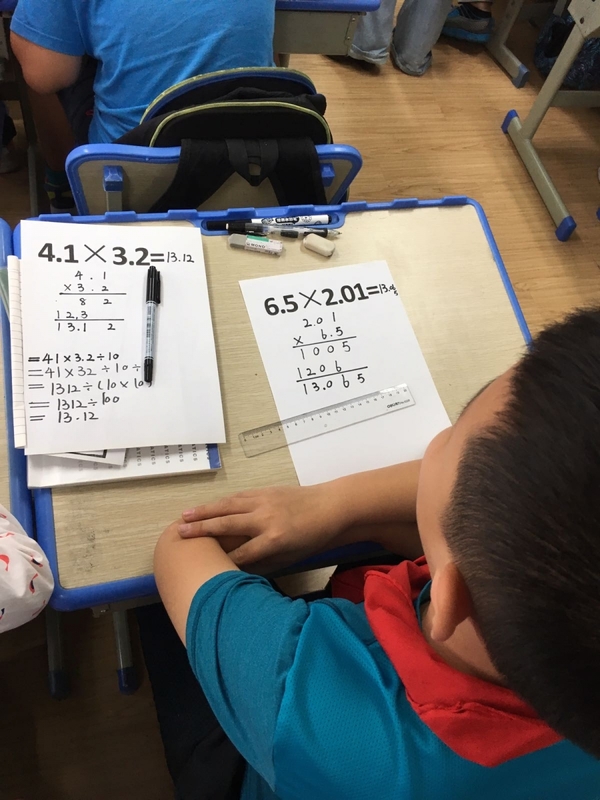 We watched a Grade 2 lesson today where children were learning their 4 x table. We found it interesting how children are taught all of the times tables up to 10×10 by the end of Grade 2. The children are taught their tables in groups which relate to each other to help them spot patterns and relationships. 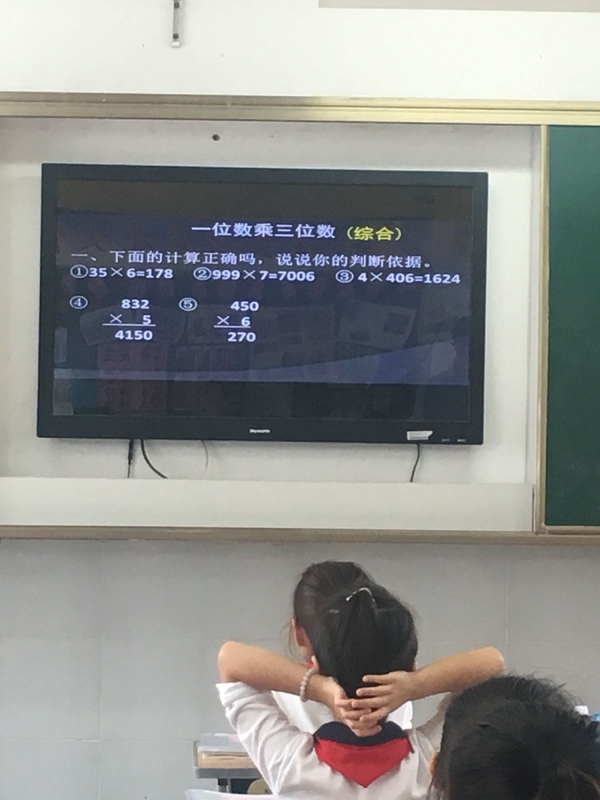 We also watched a Grade 3 lesson on multiplying a 3 digit number by a 1 digit number. The children have really spent time studying this concept, analysing the different types of 3 digit numbers and which strategies are most effective depending on the calculation, some can be done easily mentally whilst others need written strategies. A main point we have noticed is that the teachers think so carefully about the examples they give and allow plenty of time for children to experiment and discuss different strategies. Today we continued watching lessons on three digit by one digit multiplication. We were very impressed with the strategies the teacher used to deepen children’s understanding of number and multiplication. The teacher used true or false questions and children could explain an answer by using their multiplication knowledge, not necessarily by completing the whole calculation. Children were then evaluating what the best strategy was for certain calculations. 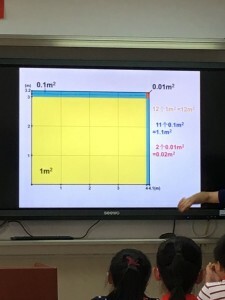 We have been struck by the fact the teacher has taken more time to explore this objective to ensure children have a deep undersanding of the concept. “We have had a wonderful day and are so happy to be here. 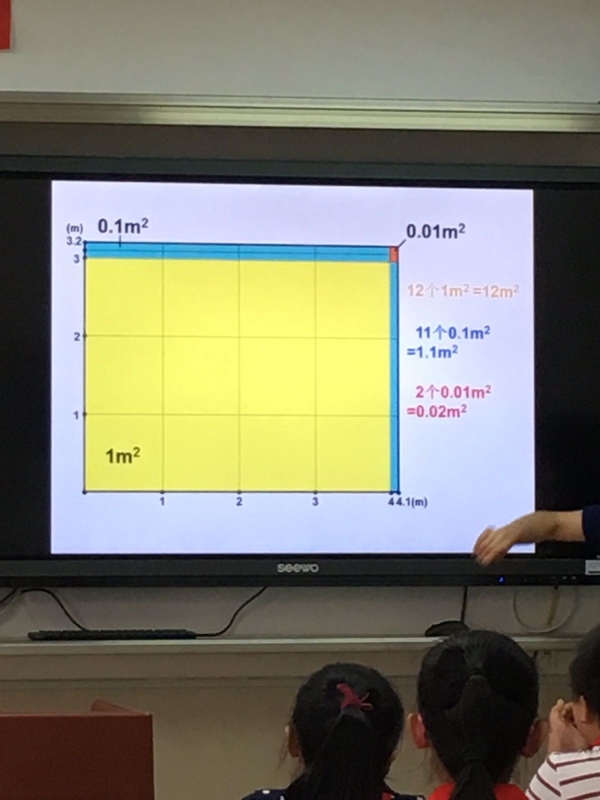 Today, we have watched a Grade 4 lesson on fractions and have taken part in a TRG with 17 teachers from Shanghai. We can really see the benefits of specialising in mathematics and spending lots of time on designing lessons that use concrete, pictorial and abstract representations. 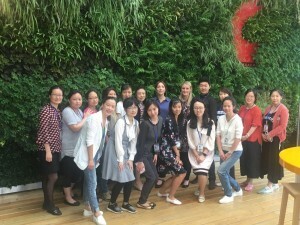 Our partner teachers are fantastic and the school is very impressive. Everyone is very welcoming. Today we watched a lesson introducing ‘teens numbers’. 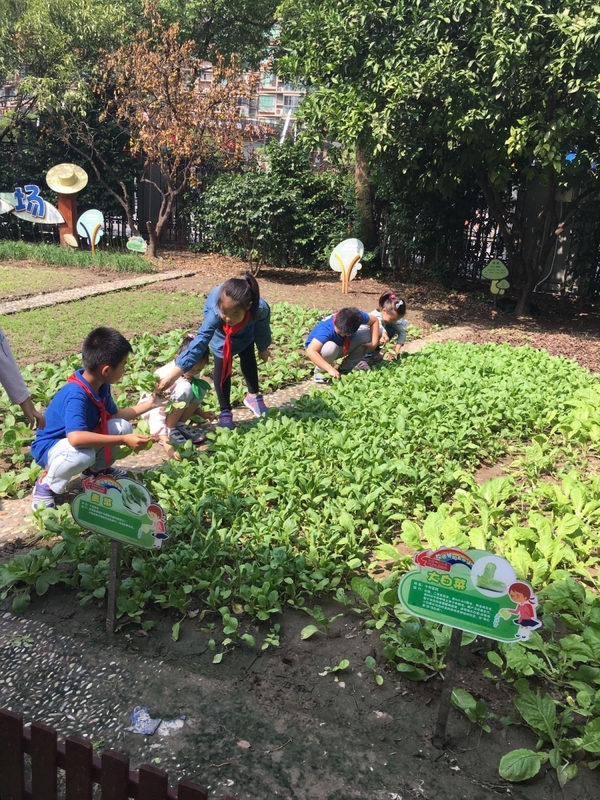 We were impressed by the way that children were encouraged to explore a new concept and try different strategies before being guided to the most efficient method. 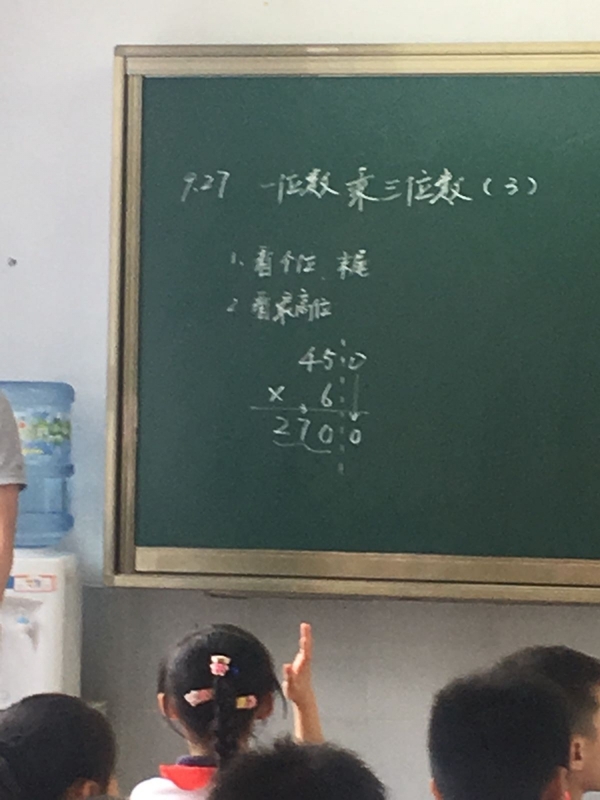 We also watched a lesson on multiplying a two-digit number by a one-digit number where children spent a lot of time developing a deep understanding of the operation rather than just completing lots of calculations. Today we watched a Grade 1 lesson on the concept of zero and a grade 2 lesson on the relationship between addition and multiplication. We were so impressed with the use of images to support children’s understanding and the coherent sequence of the lessons. We also found it very useful to see the variety of questions the teachers used to deepen children’s understanding. 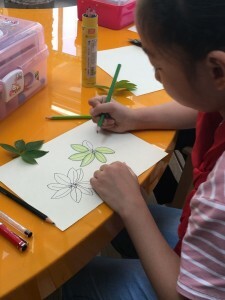 We also got to watch an art lesson and had the opportunity to make chrysanthemums and tiger’s head shoes! 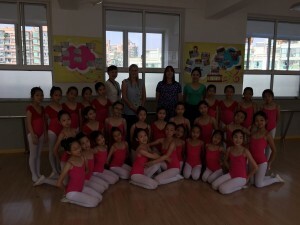 Today was our last day at Chang Zheng Primary School. We have had a wonderful week here and have made some great friends. This morning, we watched our partner teacher, Coco, teach a grade 5 lesson on multiplying decimals. The children had a clear understanding of the objective of the lesson and it was clear to see that the questions were carefully designed to highlight the important concepts and identify possible misconceptions. We were impressed by the children’s reasoning and use of mathematical vocabulary. 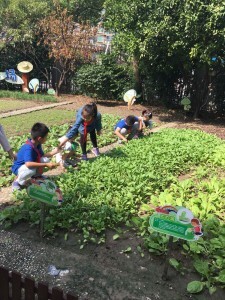 We also had the opportunity to visit the many clubs that the school offers, including: gardening, dance, science and art. We are sad to leave Chang Zheng Primary School, but we are looking forward to visiting a new school next week and learning even more! In January Local Leaders in education attended a major conference to discuss the teachings of mathematics. 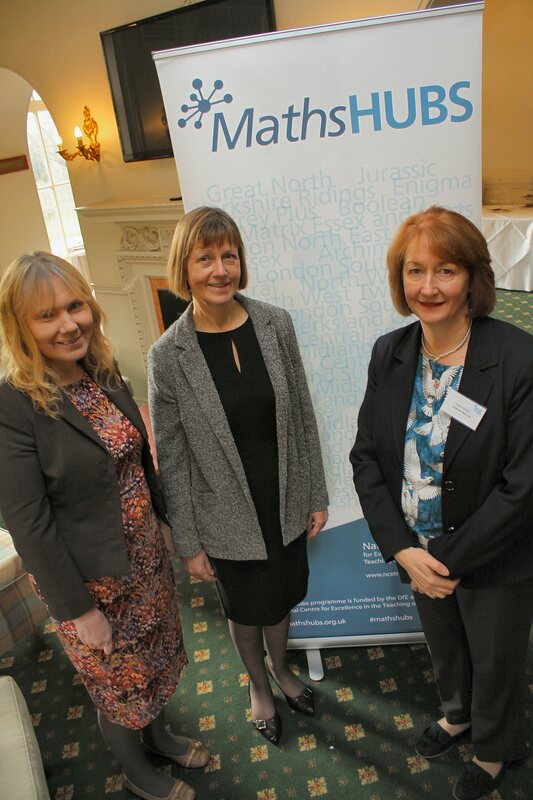 86 delegates, specialising in mathematics leadership from primary schools, secondary schools and local authorities, spent the day at the Blackwell Grange Hotel, Darlington. Click here to read the article. 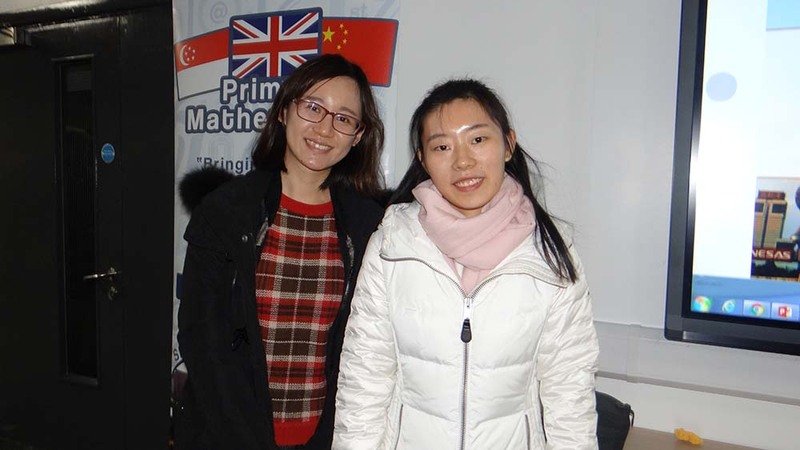 Mathematics teachers from a school in Shanghai have arrived for a two week period teaching maths at Eldon Grove Academy, in Hartlepool. Peng Yu-yun and Huang Wei-yi will be working and teaching alongside Valda Varadinek-Skelton (Eldon Grove Academy) and Natalie Ruddell (Cotsford Junior School, Horden) who went on a research visit to Shanghai Huangpu Luwan No. 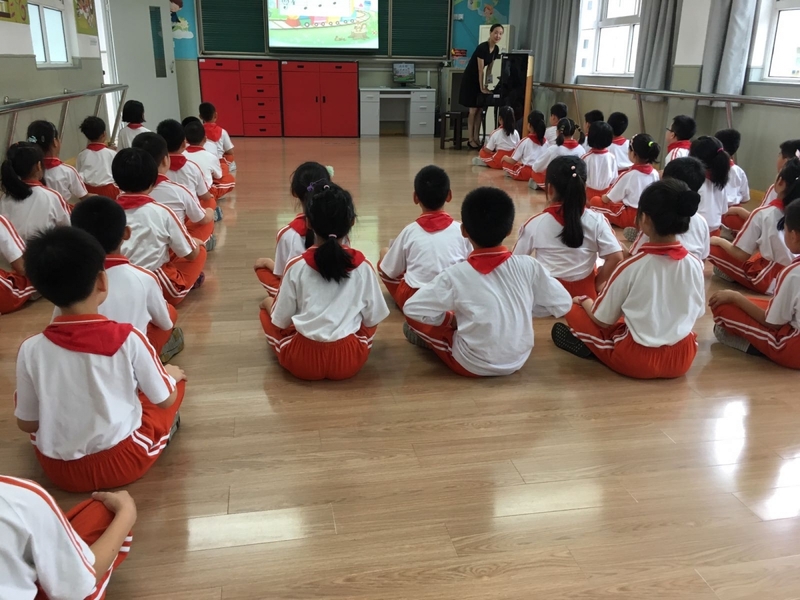 1 Central Primary School and the First Central Primary School of Jingan District, in Shanghai, in November this year. 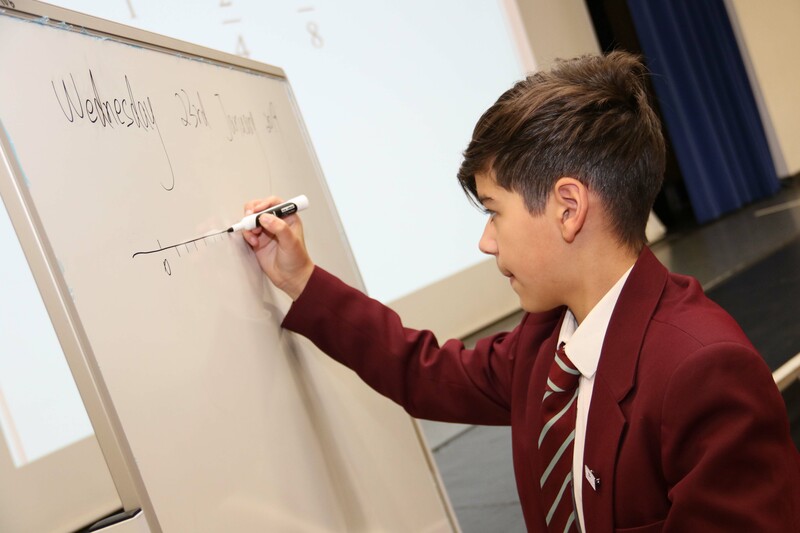 This is the third such exchange is being run as part of the National Maths Hubs programme, funded by the DfE, and coordinated by the National Centre for Excellence in the Teaching of Mathematics (NCETM). 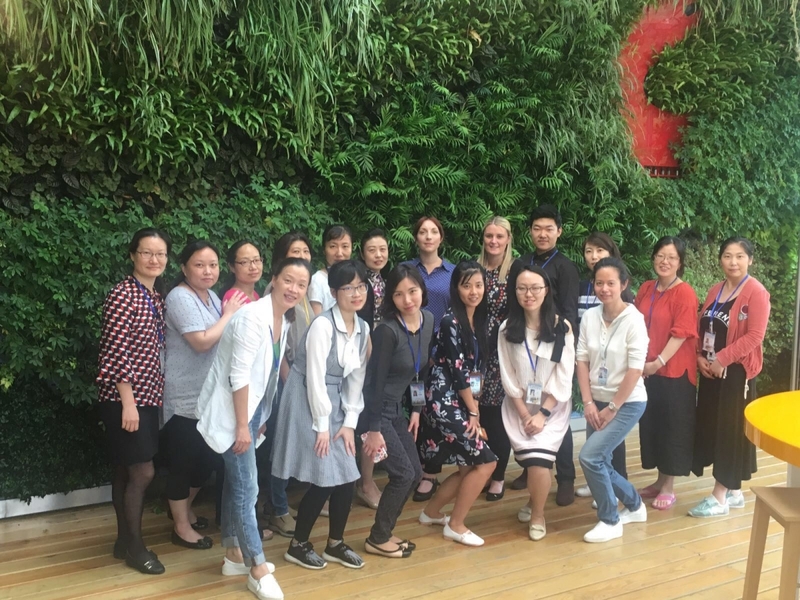 Two teachers; Natalie Ruddell from Cotsford Junior School and Valda Varadinek-Skelton from Eldon Grove Academy, have been selected to take part in a prestigious teacher exchange, focusing on mathematics, with a partner school in Shanghai. 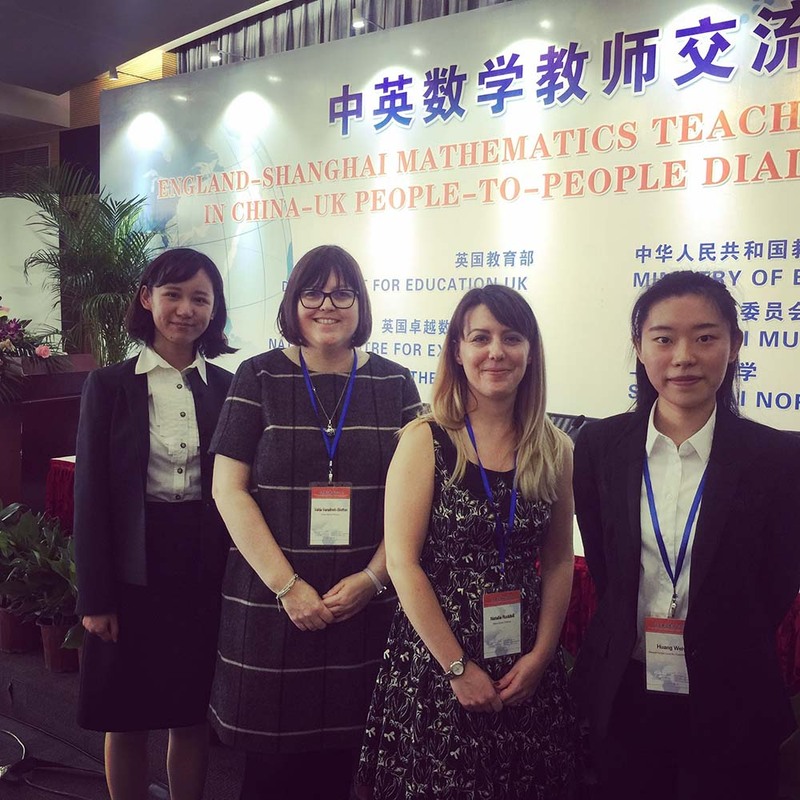 Natalie and Valda are among 70 expert mathematics teachers from schools across England taking part in an exchange as part of the Maths Hubs programme. Cotsford Junior School and Eldon Grove Academy are working with the Archimedes NE Maths Hub. Please click here for further information. maths attainment by supporting teachers embed mastery in UK education. Click here for the full press release detailing this information. On 12 July the DfE announced new funding (£41m over four years) to support schools to learn about and start to implement mastery approaches to teaching maths. This will build on, and significantly expand, work that has been underway in Maths Hubs projects since autumn 2014. Click here for further information. 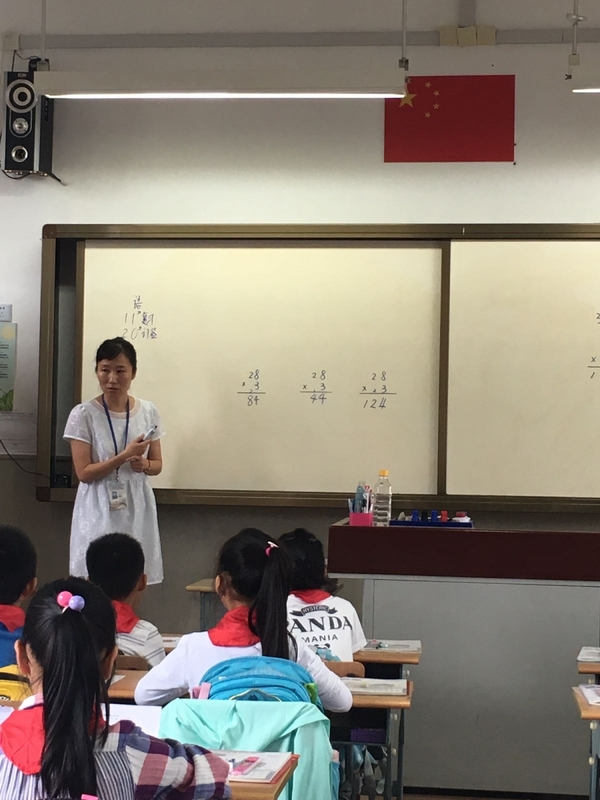 Thousands of primary schools in England are to be offered the chance to follow an Asian style of teaching maths. The government is providing £41m of funding to help interested schools to adopt this method, which is used in high performing places like Shanghai, Singapore and Hong Kong. Click here to read our full article in the Northern Echo. The Archimedes Maths Hub are proud to announce they have launched their very own Mobile App, available on both IOS and Android for you to do wnload for free. Click on the links below to download the app today.